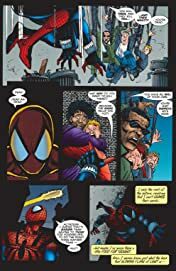 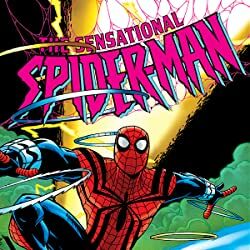 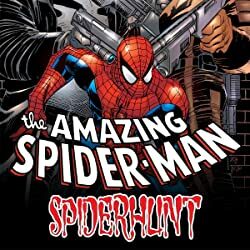 Collects Amazing Spider-Man (1963) #414-416, Sensational Spider-Man (1996) #7-10, Spectacular Spider-Man (1976) #235-239, Spider-Man (1990) #71-72, Spider-Man Team-Up #4, Spider-Man Unlimited (1993) #13 and material from Amazing Spider-Man Annual '96. 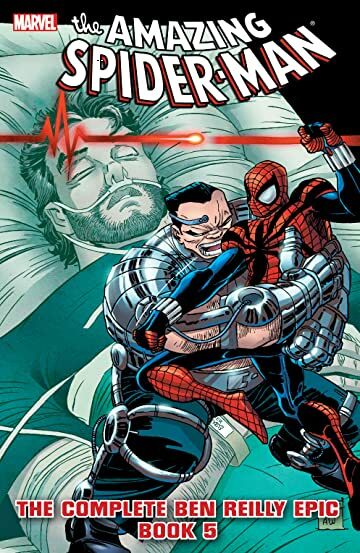 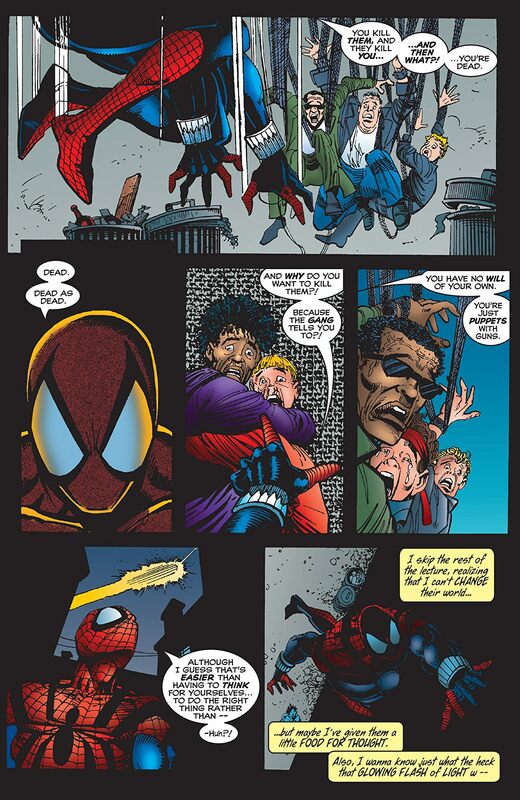 Peter Parker lies gravely ill in a hospital bed - so who's that swinging around the Big Apple? 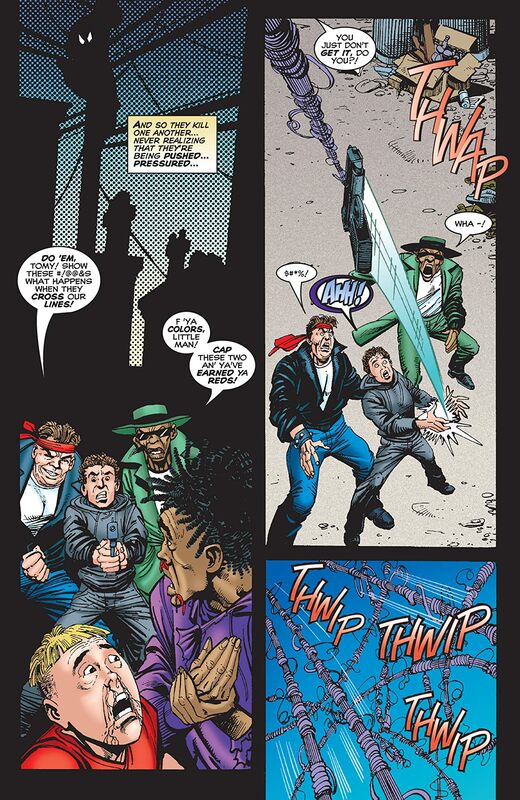 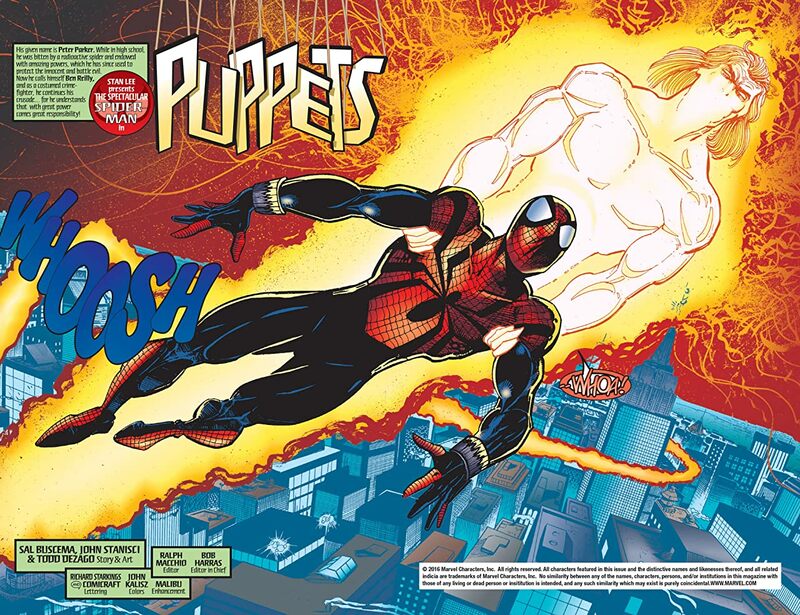 It's Ben Reilly, the former Scarlet Spider and newly christened Spider-Man! 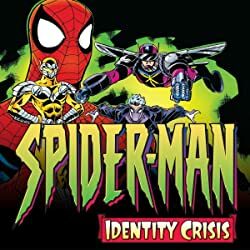 But our webbed rookie soon finds out his new super ID isn't going to grant him a free pass when the likes of Swarm, Will O' the Wisp, Dragon Man, the Lizard, and other baleful bad guys rear their malevolent heads!